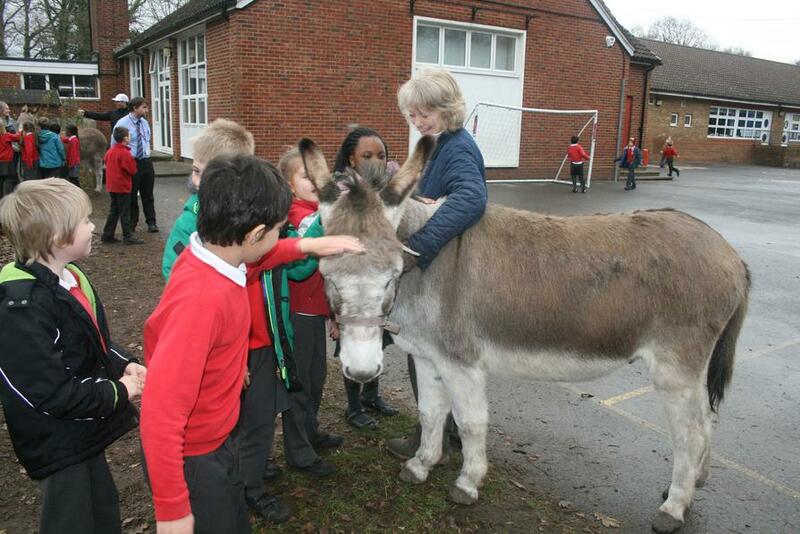 We had a visit in school today from Mr Amond's donkeys Bobby and Paddy. 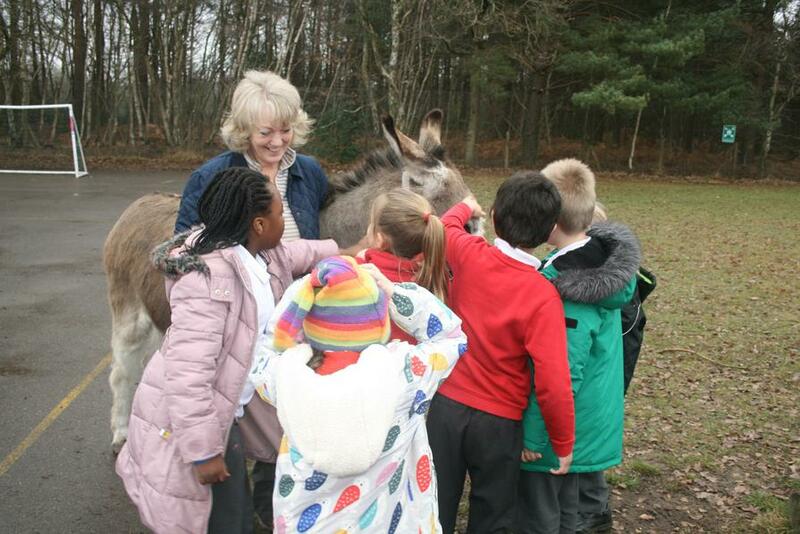 We were all able to stroke them and some children got to feed them apples. 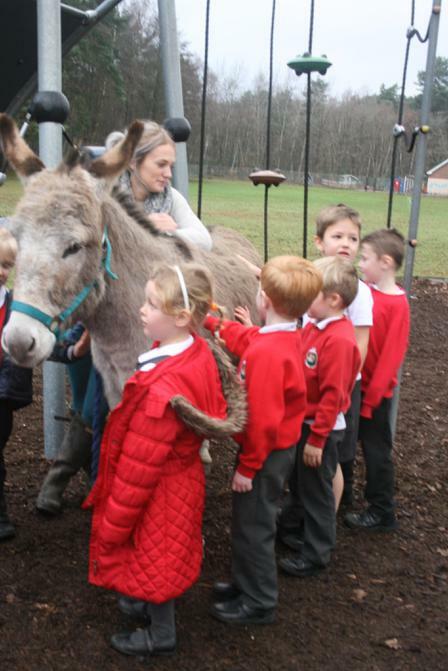 It was a lovely to have them in school and made us all think of the nativity and how Mary rode to Bethlehem on the back of a donkey. 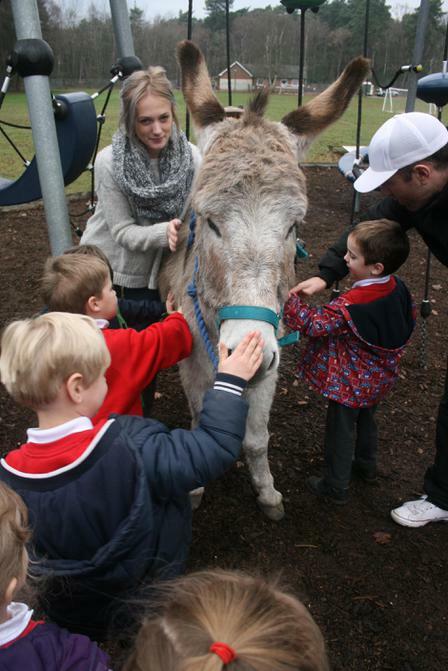 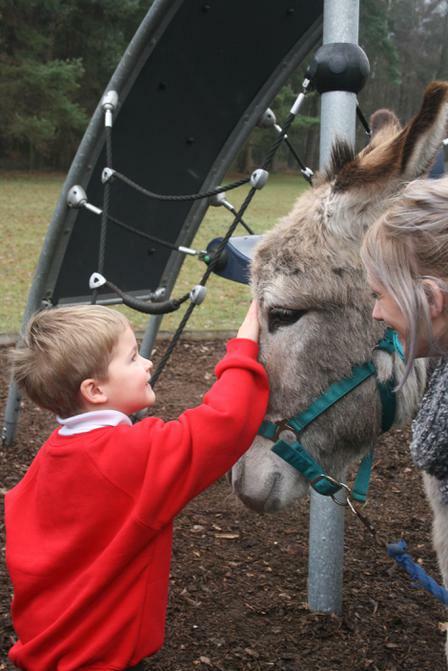 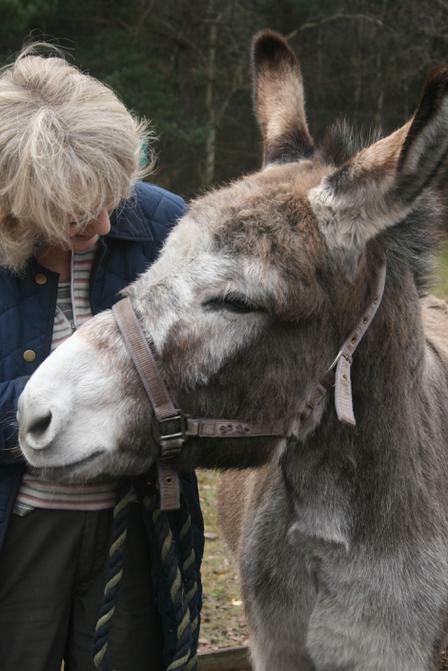 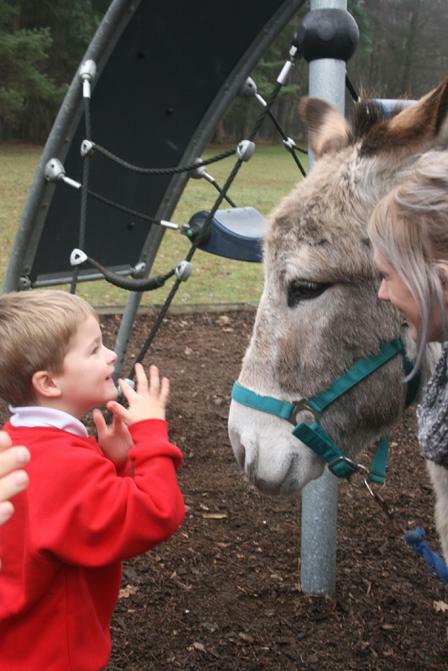 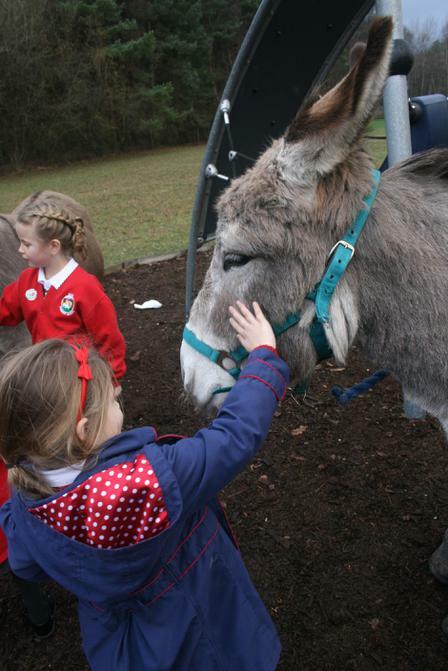 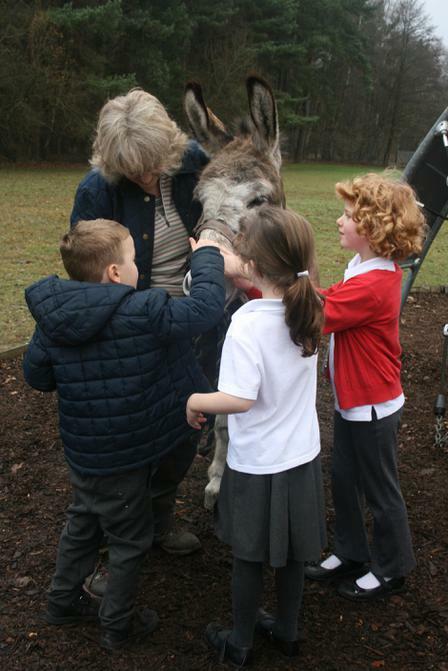 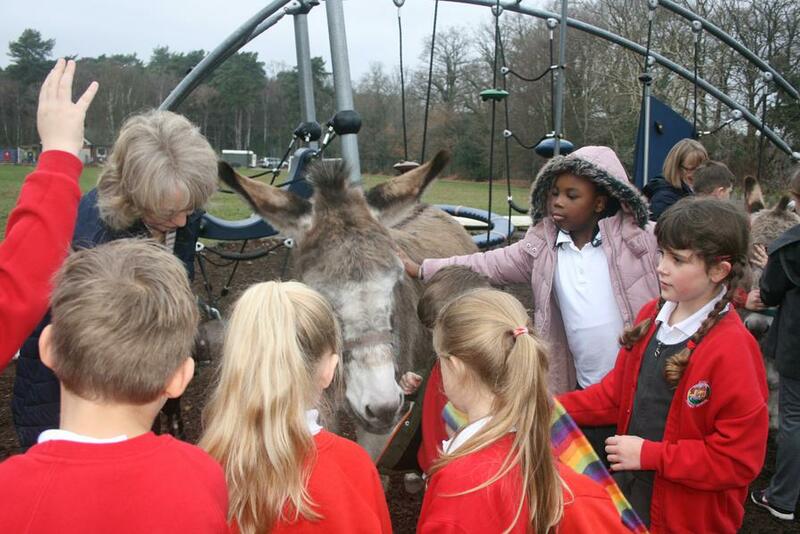 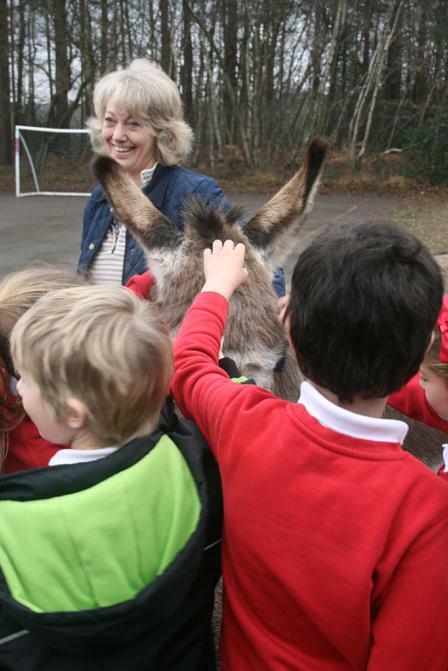 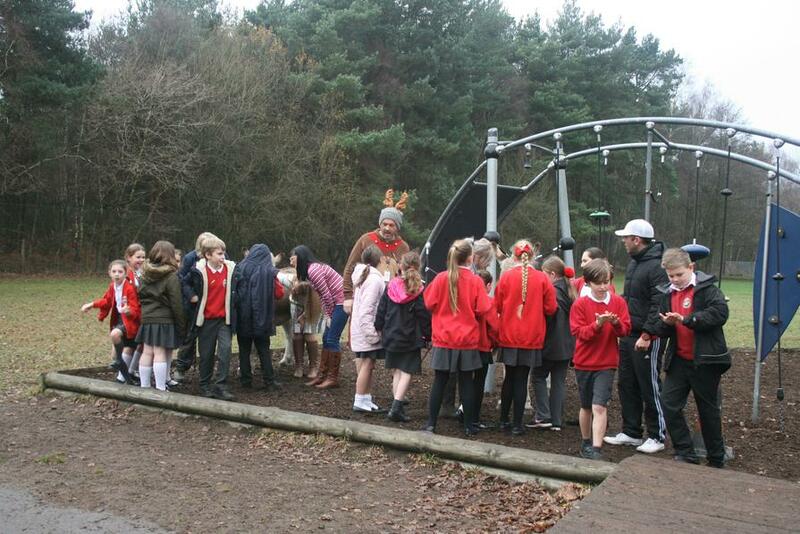 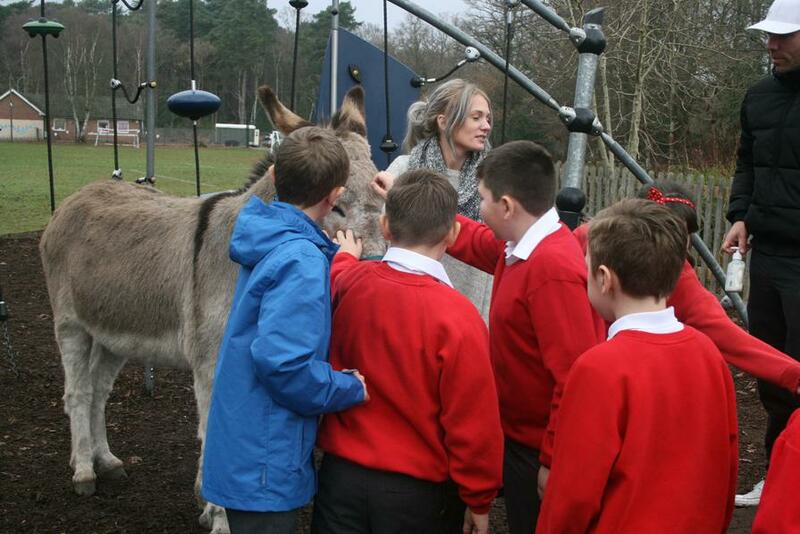 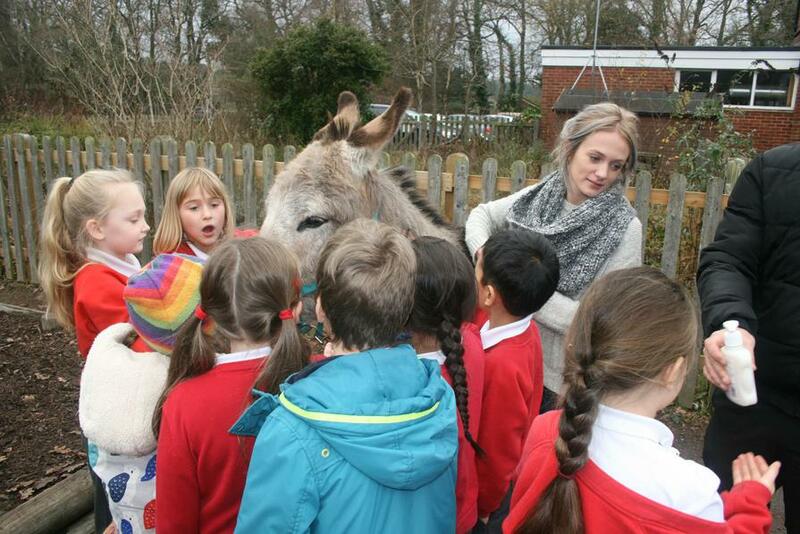 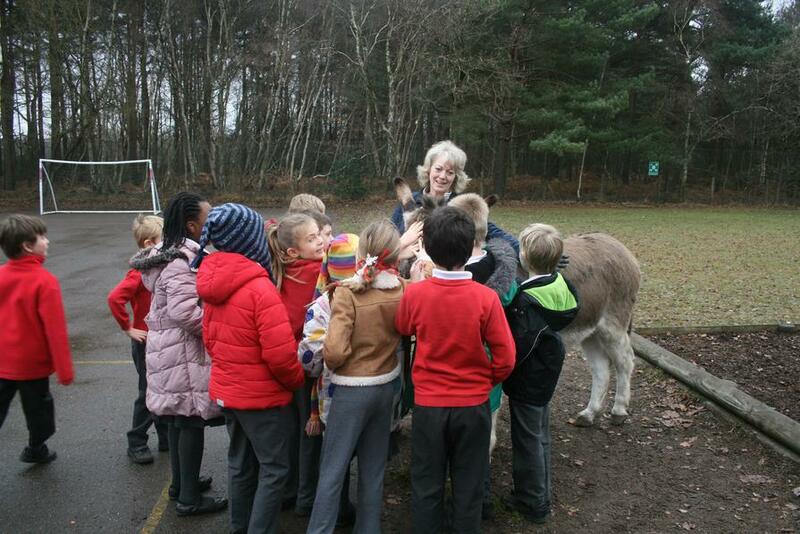 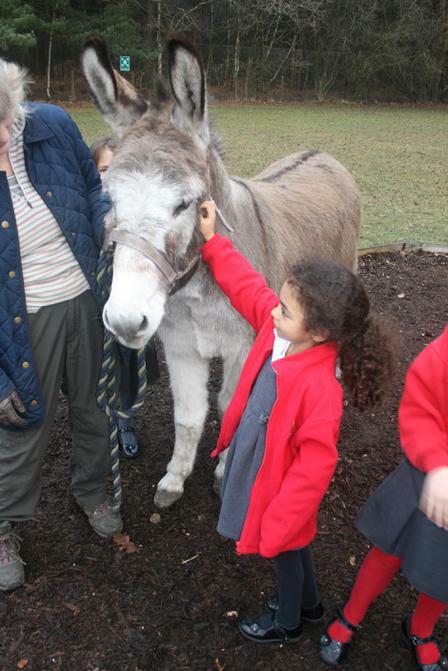 Thank you to Mr Amond, his wife and his daughter for bringing the donkeys in for a visit!